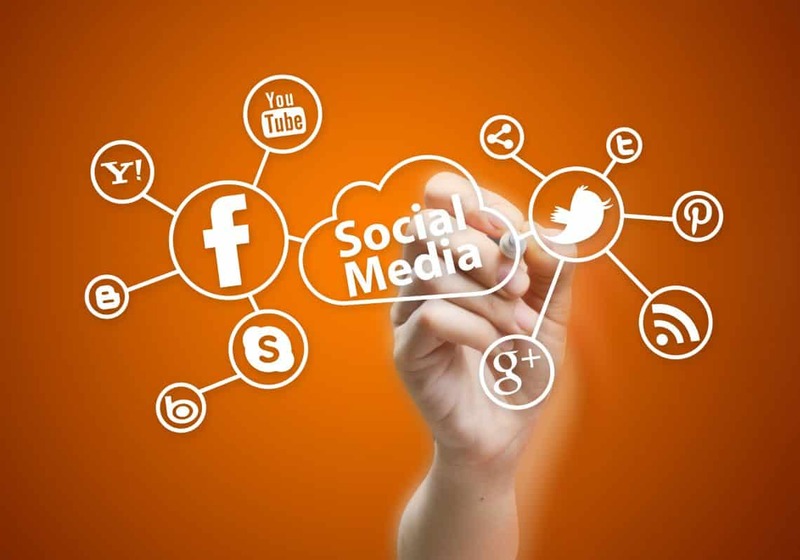 Social Media Marketing Malaysia: What Are Your Concerns? ​Part 1: What is social media marketing? ​Part 2: How does social media marketing works? ​Part 3: Why social media marketing works in Malaysia? ​Part 4: How to start social media marketing in Malaysia? ​Part 5: Should you hire social media consultants or social media agency? ​Yes, you are right. Social media marketing is one of the most effect digital marketing strategies in Malaysia. Let me guess — you felt that social media marketing is complicated, you probably doesn't have the right person in place or simply looking for a complete guide to social media marketing in Malaysia. ​This is exactly what you will find in this article. Here's a quick summary of what you will be discovering today. ​Before you can start using social media marketing, it is important to understand the fundamentals behind this marketing strategy. 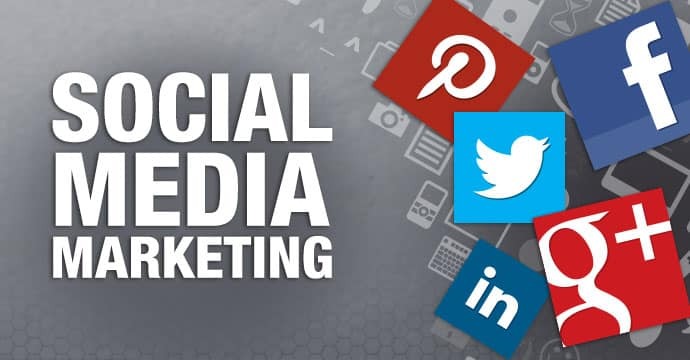 Social media marketing, or SMM (in short), is a form of Internet marketing that involves creating and sharing content on social media networks in order to achieve your marketing and branding goals. Social media marketing includes activities like posting text and image updates, videos, and and other content that drives audience engagement, as well as paid social media advertising. Social media marketing involves the usage of multiple social media platforms such as​ Facebook, Twitter, LinkedIn, YouTube, and Instagram to name a few. There are dozens of social media platforms that anyone can leverage in Malaysia. Social media marketing can be very time consuming and startups are always recommended to be ultra specific w​hen it comes to choosing the right social platforms. "​Does social media marketing works for my business?" This is one of the most asked questions and the answer is yes. Social media marketing can help you achieve a number of goals for your business. When you have a detailed social media marketing strategy in placed, business goals such as the below can be achieved in a short time period. ​One of the key ingredient for any social media marketing success is the size of your audience. The bigger the side of your audiences on social media networks, the easier it would be for you (and your business) to achieve any marketing goals in your list. ​Have you ever wondered why social media marketing works in Malaysia? I bet you do! ​Let's take a look at some general facts about users in Malaysia (credits to Hootsuite for the information). ​Now, what does the above tells you all about social media marketing in Malaysia? ​Takeaway #1: Social media marketing is important in Malaysia. Takeaway #2: You have more options instead of solely Facebook marketing. ​What are you hoping to achieve through social media marketing? ​Who is your target audience in Malaysia? ​Where would your target audience hang out and how would they use social media? ​And if you think that social media marketing is simple with the above goal setting, you are terribly wrong. Schedule a 45-minutes ​consultation now, at no cost! ​You may think that you can cope up with doing social media marketing on yourself — thus, not requiring social media consultants or social media agency for assistance.Or maybe, you think that you are just a startup or small-medium sized business that doesn't really need the marketing boost. The good news, I understand that and fully respect that too! ​But here's something for you to ponder. Imagine you don't have to handle any social media marketing works/tasks today and you probably able to shove off two hours of work. What can you do with the extra two hours on your hand? ​Making a few phone calls to your high value customers just to catch up (and probably get several recommendations)? ​Finally able to make time for an important meeting with your investors, owners or team? ​Revisit your sales strategy for the next 6/12 months? Or maybe, all these social media marketing updates and strategies are driving you nuts. Can you imagine yourself trying to read and understand what Facebook Edgerank is all about and how it can affect your business? Duh, you rather make a cold call and try to make more sales, right? ​Don't get me wrong. I'm not trying to convince you that you need help with social media but are those something that could tickle your productivity level? ​Hiring social media consultants or social media agency in Malaysia is always a huge plus point for many businesses. Back in those days, social media marketing can cost you a fortune. Nowadays, the tide has changed and more importantly, this is the exact foundation Marketing Lancers are build on. ​We don't charge you for services you don't need and we love giving out free consultations just because we love helping out. Click on the button below and schedule a no-string-attached consultation with one of our highly experience consultants today! ​Schedule A Free Consultation Now!